New Delhi, July 15 (IANS) Idea Cellular said on Friday it has slashed mobile internet rates to offer more value to customers on their 4G, 3G and 2G data packs. "We want to ensure that benefits of Internet are reaped conveniently by every individual, through our innovative, customised and affordable products. This will enable the Internet revolution and its impact to be felt in every part of the country," said a company statement, citing Chief Marketing Officer Sashi Shankar. "Now Idea users can get up to 45 per cent more data benefits on sachet packs below 1 GB. 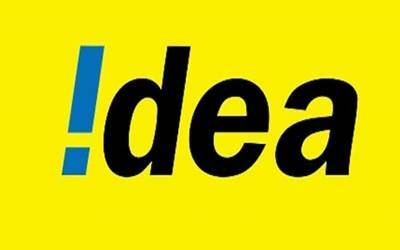 Idea offers a wide range of 4G, 3G and 2G sachet data packs priced between Rs eight and Rs 225," the statement said.